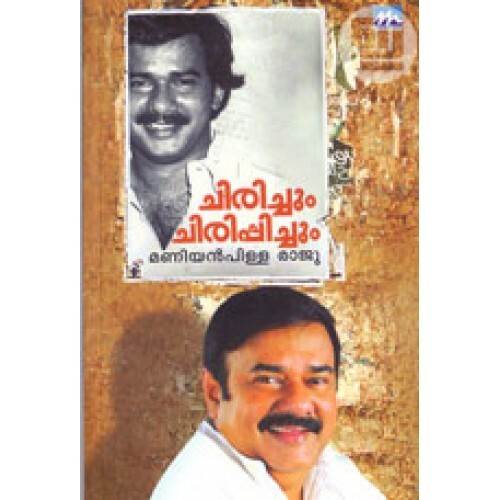 Memoirs of famous Malayalam film actor and producer Maniyanpilla Raju with a foreword by Mohanlal. 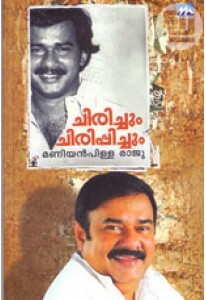 Raju shares unforgettable moments from his film life in his humourous style. 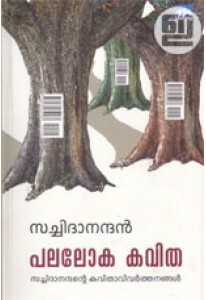 Chirichum Chirippichum has the life of an actor as well as a lifesketch of a golden period of Malayalam cinema. The book has many photographs too.